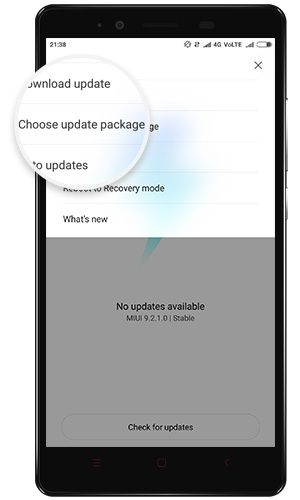 You can now install the Global Stable version of MIUI 10 on Redmi 4A using stock or TWRP recovery. Download MIUI 10 ROM from below and install on your Redmi 4A. Xiaomi’s Redmi series has always boasted of some of the best smartphones under a tight budget. The Redmi lineup started as an ultra-budget series but has grown into the budget category as well with the Redmi Note series. Xiaomi Redmi 4A is one of those ultra budget offerings from the Chinese OEM. Despite being ultra pocket-friendly though, Xiaomi is showing that they’re committed to releasing updates to the device. The Redmi 4A is now receiving the latest MIUI 10 Global Stable ROM update via official channels. The device features a Qualcomm Snapdragon 425 processor with 2 GB of RAM and up to 32 GB of storage. Those are quite decent specs considering the near $100 price point of the device. Though the MIUI version is the latest at the moment, the Android version isn’t. This is generally the case with Xiaomi’s MIUI updates on most of their smartphones. Therefore, while the Redmi 4A will enjoy new features from MIUI 10, features built into the latest Android won’t be there. This is not a big deal since Xiaomi’s MIUI does pack in quite a lot more than stock Android. Many times Xiaomi ports in features from the latest Android into MIUI as well. MIUI 10 for Xiaomi Redmi 4A is based on Android 7.1 Nougat, which is now a couple of years old. It’s quite possible that you may not get to enjoy the same MIUI features that someone with a Poco F1 may get since MIUI 10 for it would be based on a newer version of Android. Make sure the device is charged enough so that it won’t shut down while the update is being installed. Around 50% of the battery should be enough. It’s an official update so it shouldn’t cause any harm to your data but it is always safer to have a backup before installing any updates. 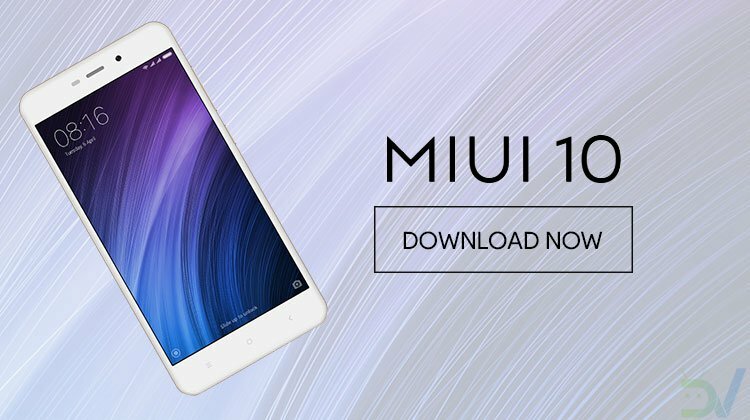 Download the MIUI 10 ROM file from the link above. Transfer it to the downloaded_roms folder on your Xiaomi device. Go to Settings > About phone > System update. Here, tap on the 3-dot menu button in the top right and select Choose update package. Select the downloaded MIUI 10 ROM. 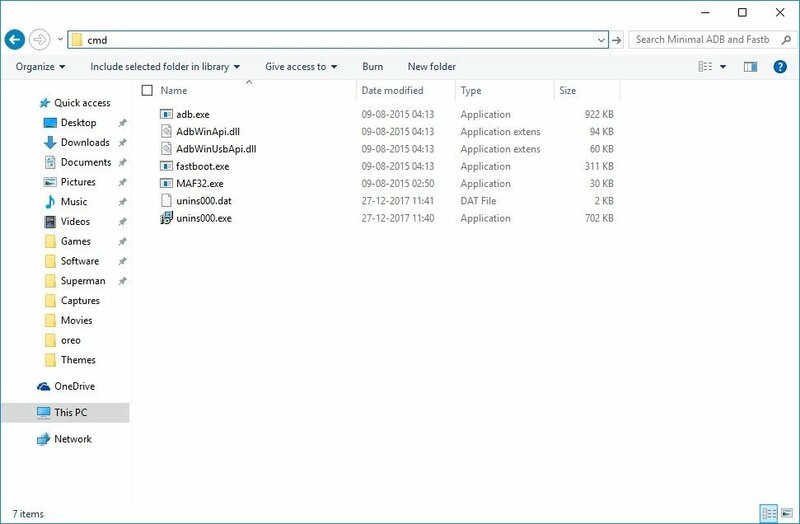 The system will start decrypting the file and install it automatically for you. Wait for it to finish the process, which may take 10-30 mins. 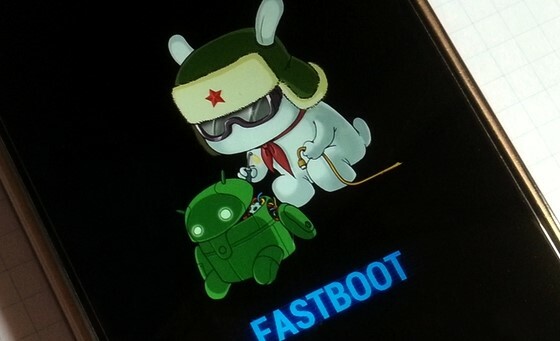 This method requires an unlocked bootloader which you should already have if you’ve managed to root your device. If you already have TWRP recovery installed, you can boot into it and skip directly to step 5. Power off your Xiaomi device completely. Now press and hold the Power button and the Volume down button simultaneously for a few seconds. This will boot your device to fastboot mode. 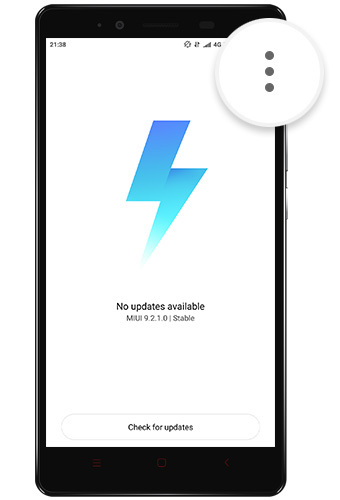 Once booted in TWRP, transfer the MIUI 10 ROM to your device over the MTP connection allowed by TWRP. You can also transfer the file to an external SD card and insert the card in your Xiaomi device. When your Redmi 4A boots up, you should be greeted with a brand new MIUI 10 interface. Enjoy the new ROM.